Several different situations can lead to needing a tooth extraction in the Calgary area. Thankfully, our team at Beddington Dental is eager to provide reliable treatments for all your oral care needs. Often times, tooth extractions leave individuals with a bad feeling. Many think that it is a painful treatment and, ultimately, ignore the much needed treatment. When are tooth extractions needed and what is involved in the procedure? Continue reading on to learn more about tooth extractions for your Calgary smile. When Are Tooth Extractions Needed In The Calgary Area? Your dentist will speak specifically to you about when you may need a tooth extraction and how it could benefit you. 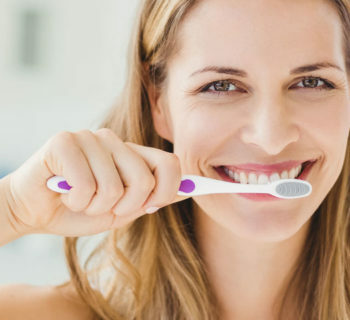 Generally speaking, it is a last resort to an oral health issue. Many wisdom teeth will eventually require extraction due to their location or the way they grow in. impacted wisdom teeth grow at an angle and never properly break the surface. This can lead to an array of other issues and greatly affect the surrounding teeth in the smile. 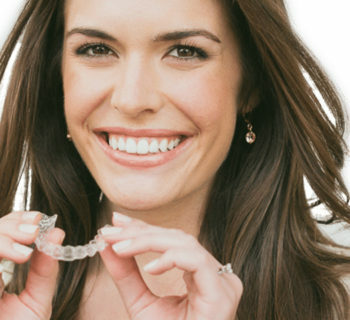 Your dentist may then recommend a tooth extraction from preventing these issues from occurring. A severely decayed or damaged tooth may also require a tooth extraction. This can be caused from harmful bacteria contaminating the tooth or from a trauma due to an accident. Regardless of the situation, our team at Beddington Dental is eager to provide help. What Is Involved In A Tooth Extraction From Our Beddington Dental Team? Prior to beginning the procedure, your dentist will provide you with the needed anaesthetic medication that will help to numb the area and prevent any pain from occurring. They can also prescribe you with additional medication after the procedure is complete in order to avoid discomfort. 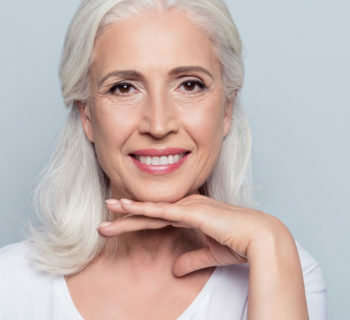 Depending on the location of the extracted tooth, your dentist may speak with you about restorative opitons, such as partial dentures. 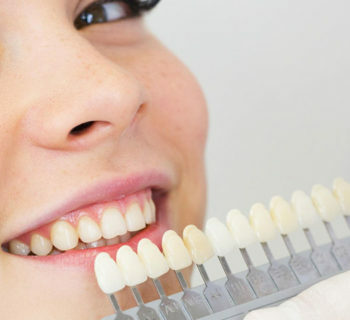 If you are in need of a thorough examination from your Beddington Dental clinic, then contact our office today to set up your next appointment and get back on the path to a healthy smile.